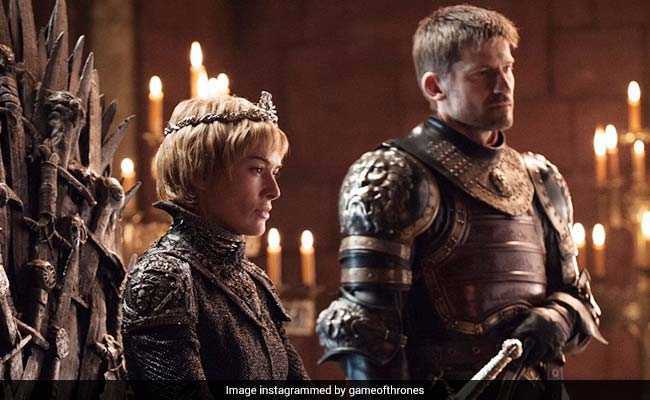 Melbourne, Australia: "Game of Thrones" is set to make its presence felt in Melbourne after its natives put forward the idea to name the city's newest train stations after the seven kingdoms of the popular fantasy drama. The Melbourne Metro Rail Authority has decided to name five new Metro Tunnel stations through public voting, with more than 20,000 suggestions received to date, including many "GoT" references, reported Herald Sun. The popular suggestions include Winterfell, Highgarden, King's Landing, The Eyrie, Braavos and Dragonstone. "Game of Thrones" writer George R R Martin, has also given a green light to the idea of naming the stations after references from the hit show. "No, they would not need my permission. Even if they did, I'd give it. Australia is one of my favourite places in the world, particularly the city of Melbourne... and it would seem the Aussies like me too," he wrote in his blog. Martin said he was "bemused and rather flattered" by the idea. "The idea of a Melbourne Metro station named Winterfell tickles my fancy... though, having been to Australia numerous times, I will assert that winter never really does come down there. "Highgarden, the Eyrie, Dorne, Westeros... well, some names are more apt that others, admittedly, but all of them beat Station McStationface, which I fear will be the ultimate victor, given the results of other recent Name That Thing balloting."